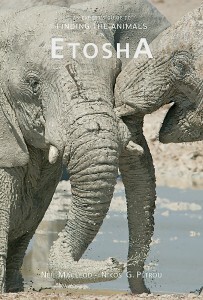 The ultimate guidebook to Etosha and its prolific wildlife, including, for the first time, Western Etosha. the best times to locate different species. you may encounter around them. likely to encounter in the Park. This entry was posted in Books by eimaste. Bookmark the permalink.